Tenor David Blalock begins the season by returning to Virginia Opera, singing Toby in Sondheim’s Sweeney Todd. He was seen this past season in Virginia as Brighella in Ariadne auf Naxos and Remendado in Carmen. In November, David sings Jaquino in Beethoven’s Fidelio with Madison Opera. In the spring, he returns to his home state to debut with NC Opera as Don Ottavio in Don Giovanni. In 2013, David made his Fort Worth Opera debut as Young Thompson in Tom Cipullo’s Glory Denied. Opera News described his performance as “appealingly brash and defiant in the face of the unspeakable.” Other credits include Bertram in La donna del lago with Santa Fe Opera, First Prisoner in Oscar with Santa Fe Opera, and Rodolfo in La bohème with Greenville Light Opera. After receiving his undergraduate degree from UNC Greensboro, David spent two years as a member of the Maryland Opera Studio in College Park. 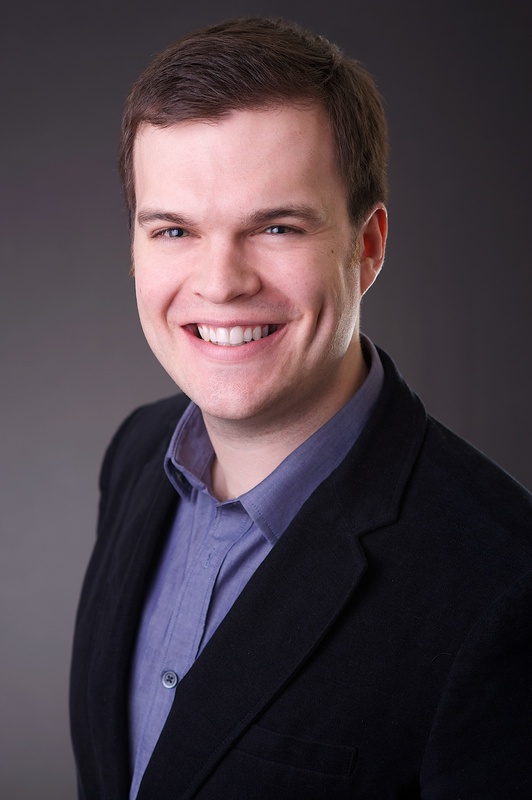 David has performed as a young artist with Santa Fe Opera, Central City Opera, Seagle Music Colony, and Ash Lawn Opera. He has won first prize from the NC District Metropolitan Opera Auditions on two occasions, the Charles A. Lynam Competition, the Heafner/Williams Competition, the St. Andrews International Aria Competition, and the Charlotte Opera Guild Competition, as well as awards in the Sally and Tony Amato Competition, the Violetta DuPont Competition, the Mario Lanza Competition, the Schuyler Foundation for Career Bridges, The Wonderlic Competition, the Long Leaf Opera Competition, the Opera Birmingham Competition, and the FAVA Grand Concours de Chant.